We have all heard it before (100's of times); it is all well and good to have a great looking site, beautiful graphics and all the bells and whistles. You have the coolest products at the best deals around. If no one is seeing your site, what is the point? If you are not getting traffic, your not getting sales. 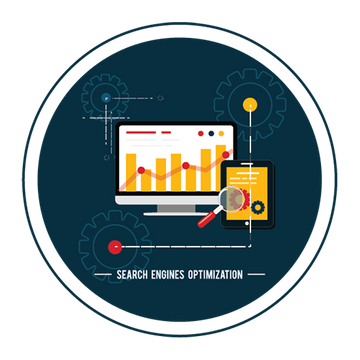 Let our team of SEO experts help get your site properly optimized and get it seen by the masses! What better way of bringing in customer than by making "Friends". 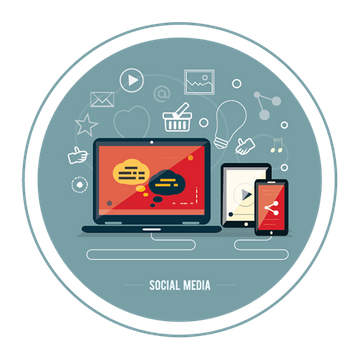 Attracting new followers to your social network presence is a great way to create a buzz about your brand. Encouraging them to share your message being the end goal. As we all know, word of mouth is huge. If I see something cool, I want to share it. Let Third Eye Marketing Solutions help get the word out! Sure we all want to be ranked page 1 organically (what we are working towards), but Pay Per Click can really get you some bang for your buck. You are "targeted" by these adds everyday. Visit a site once, and you will begin to see their ads in your daily web searching. 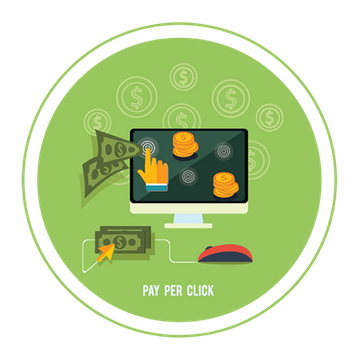 Let our team analyze your current Pay-Per-Click campaign and optimize it for success. New to Pay-Per-Click? We can help! Off-Page SEO Packages To Help Make Your Website A Success! Need More Information Or Looking For A Custom Marketing Plan, Please Complete Our Marketing Info Request Form Below! Need More Information Or Looking For A Custom Marketing Plan, Please Complete Our Marketing Info Request Form Below! If you are looking to increase the traffic to your site and improve your conversion rates (and one of our above packages does not meet your specific needs), please fill out this form and we will have one of our marketing specialists contact you to discuss your unique situation. If there is any of this information that you do not feel comfortable sharing at this time, feel free to omit.